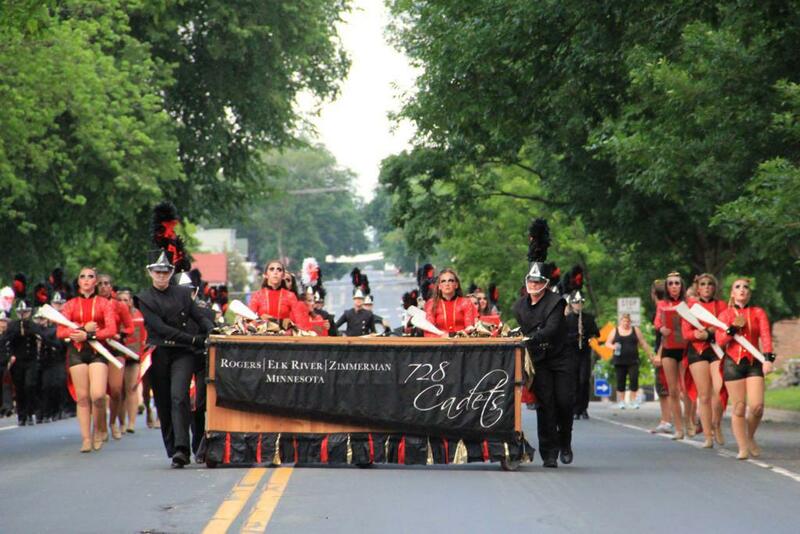 You see a large box coming down the street pushed by the 728 Cadets Marching Band, and the obvious question comes to mind. What’s in the box? 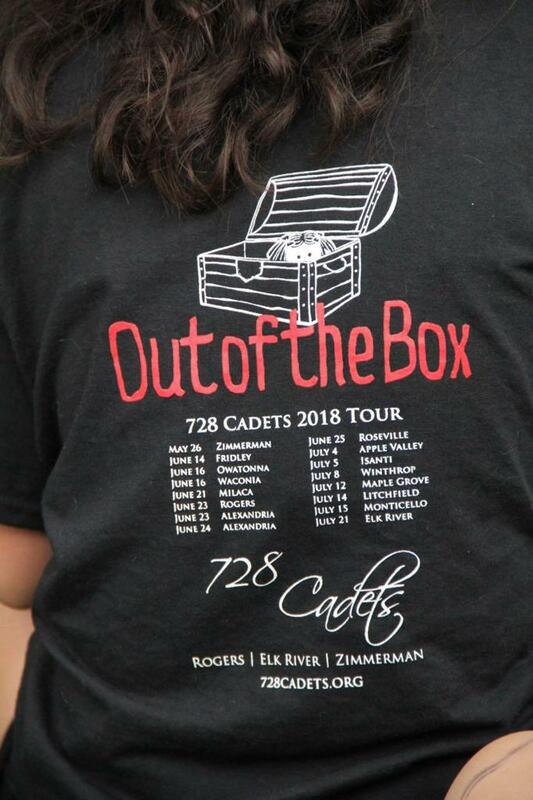 The answer unfolds as the 728 Cadets’ 2018 production “Out of the Box” plays out. 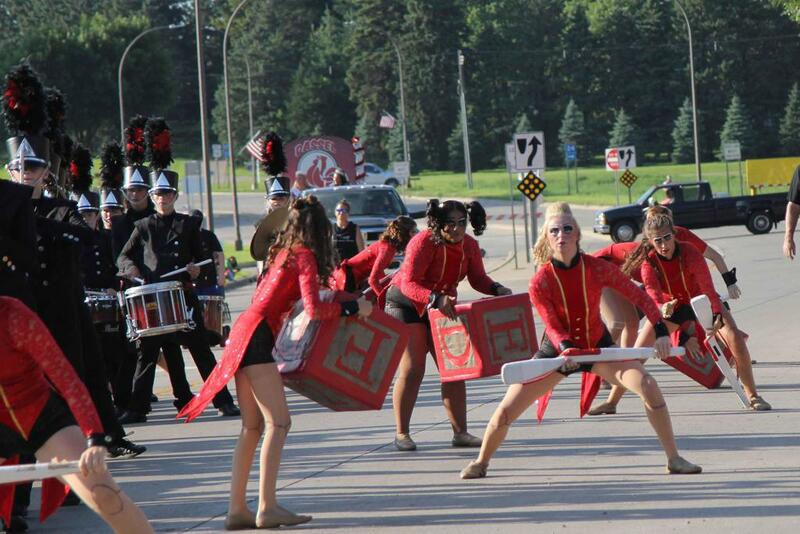 As the world begins to sleep, the color guard emerges from the box in the form of toys coming to life. 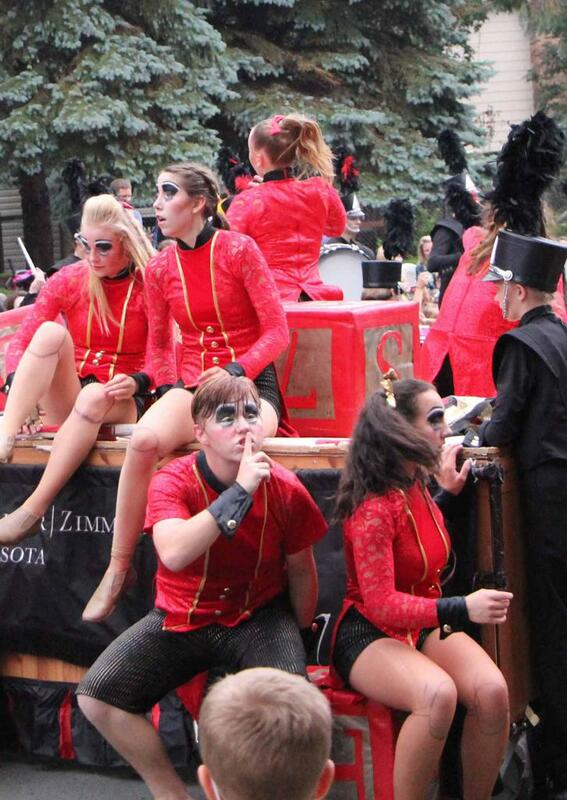 Throughout the production, the color guard and band are playful and quirky, demonstrating a mystical world of toys and dolls that’s renewed each night. 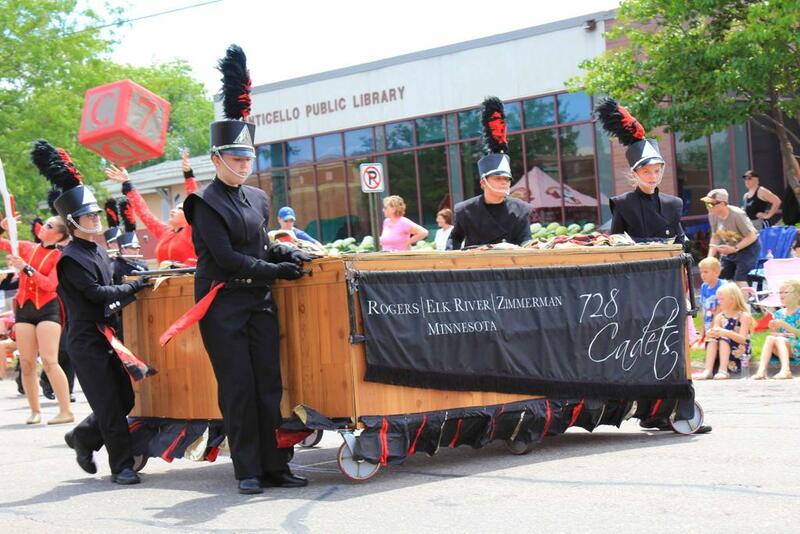 The 728 Cadets wrapped up their 2018 summer marching season at the Sherburne County Fair in Elk River on Saturday, July 21. 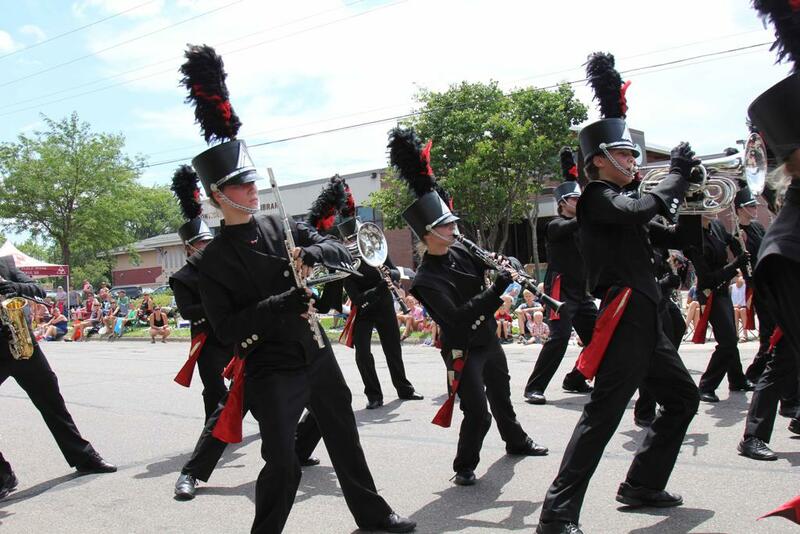 It’s one of three hometown parades in which they march, including Zimmerman’s Wild West Days parade and the Rockin’ Rogers parade. 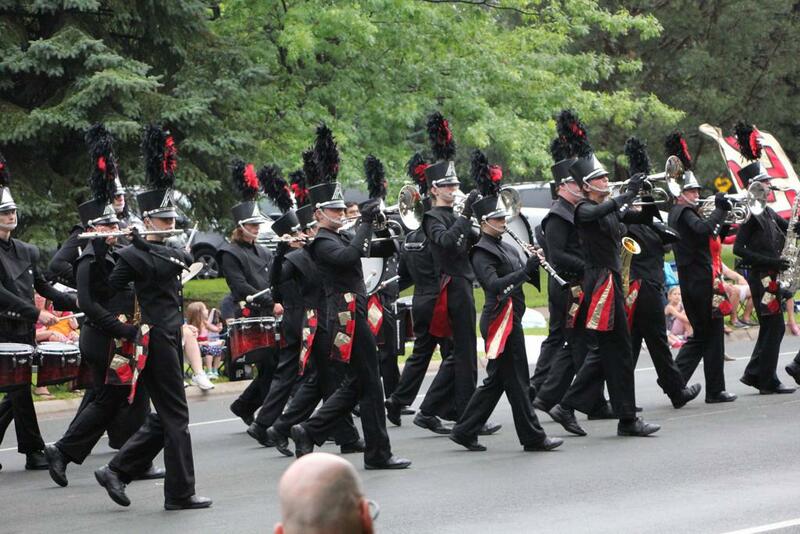 The remainder of the marching season was sprinkled with competition and battles with weather, a common challenge added to most marching seasons. 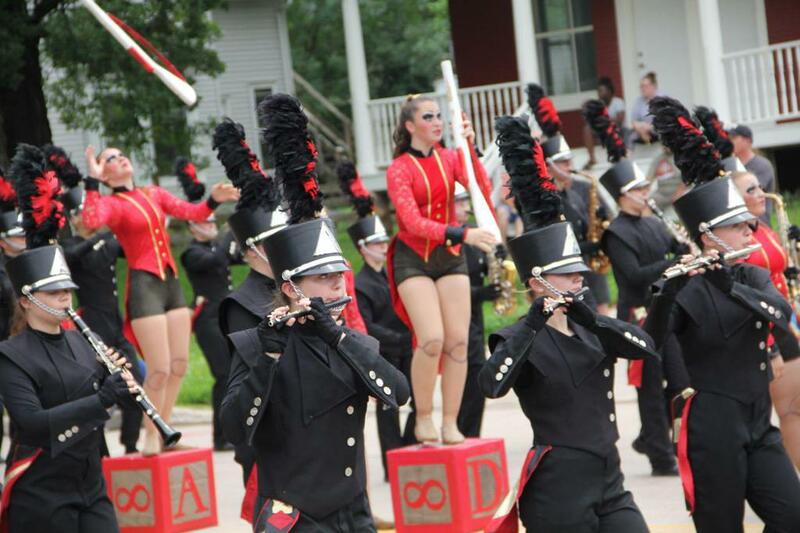 Their highest competitive achievement was on June 17 when the Cadets attended the Harry Wenger (Owatonna) and Lake Waconia marching band festivals, two of the largest competitive marching band festivals in the state. 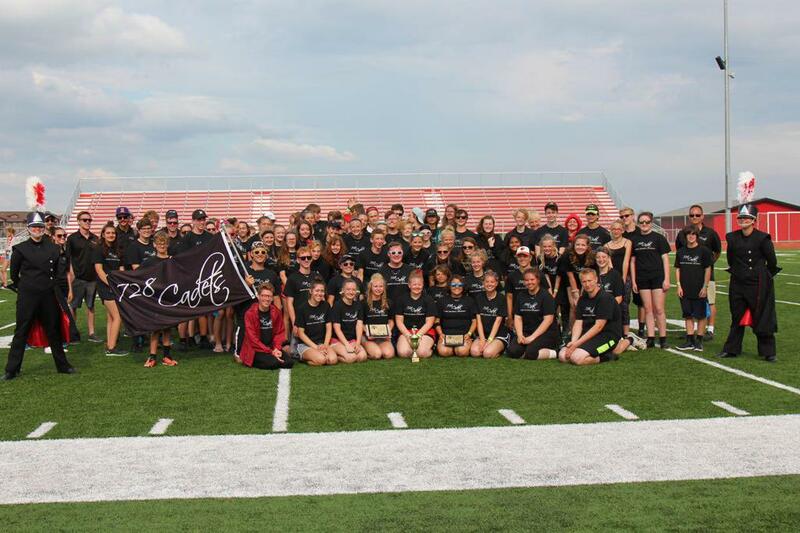 That day, the Cadets took top honors in Class AAA and overall Grand Champion at both the festivals, as well as two caption awards for Best Color Guard, two for Best Percussion, two People’s Choice awards, one for Best Drum Major, and an award for Best Marching and Maneuvering. 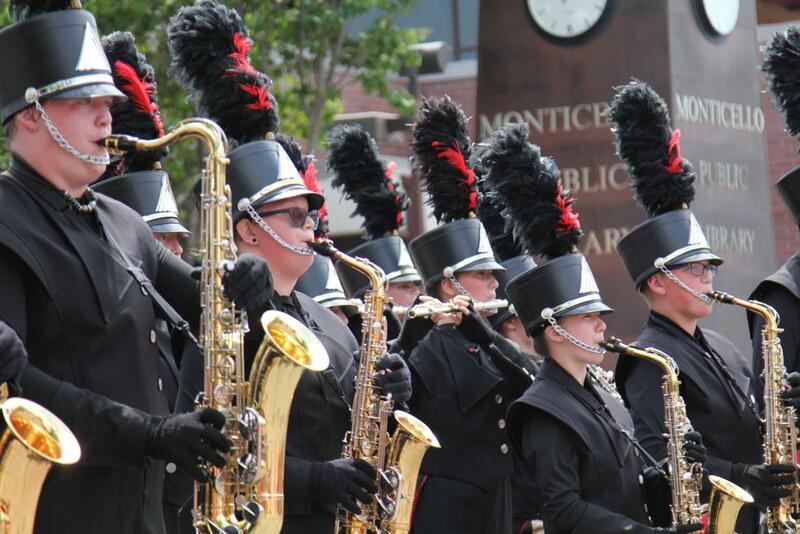 Additionally, for the sixth consecutive year, the Cadets took home the Owat-onia Award for achieving the top combined score from the two festivals that day. 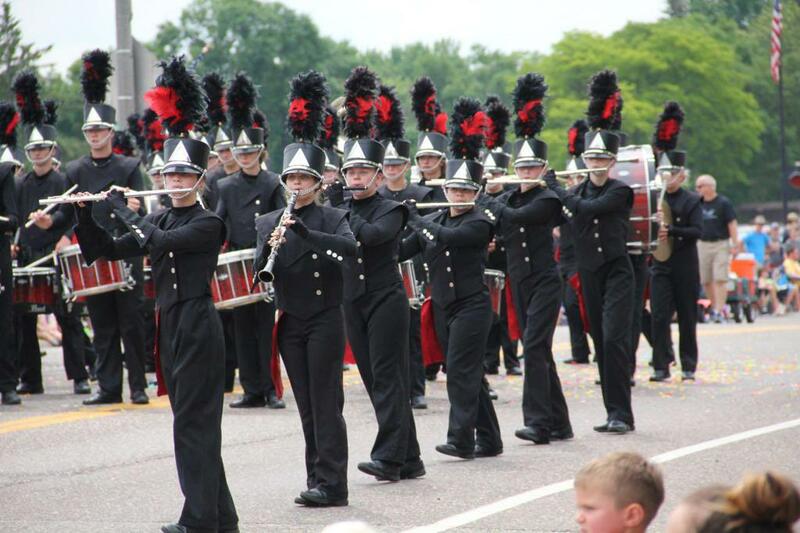 In the remainder of their parades and festivals, the Cadets were faced with strong competition in their class from the Henry Sibley, 77 Lancers, and Waconia marching bands. 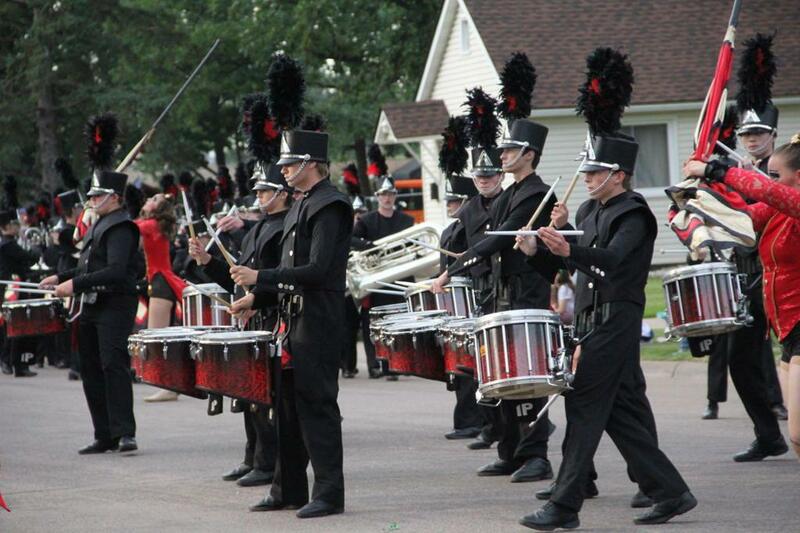 Henry Sibley was awarded Grand Champion honors at the Vikingland Band Festival and Waconia at the Milaca Band Festival. 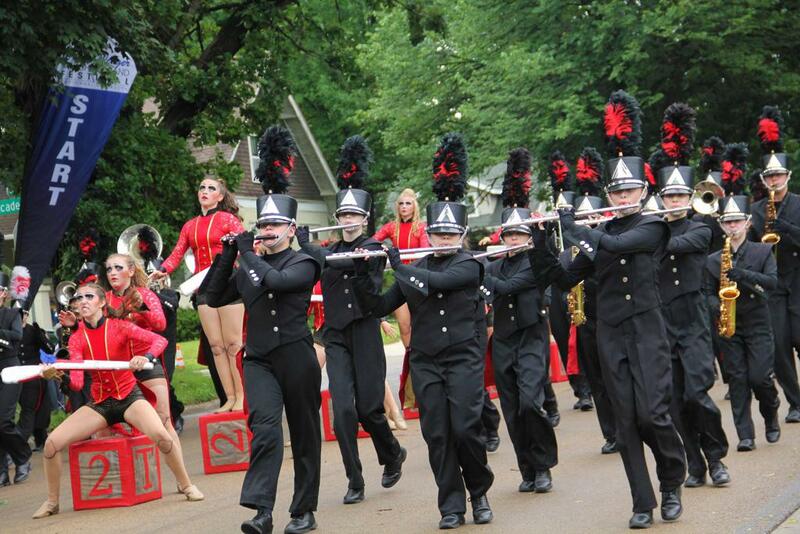 The 728 Cadets Marching Band is directed by Joe Jaeger. 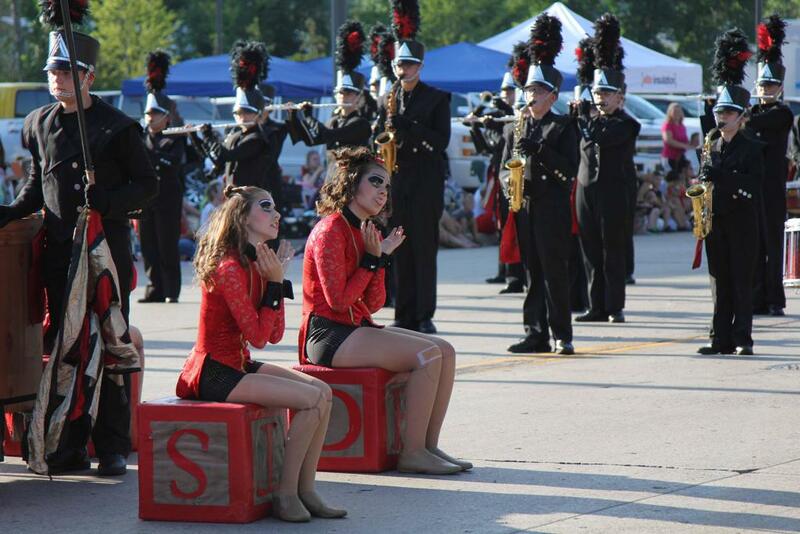 For individual sections, Evan Pufpaff directs the color guard with help from Jordan Lauseng and Heather Bradford. 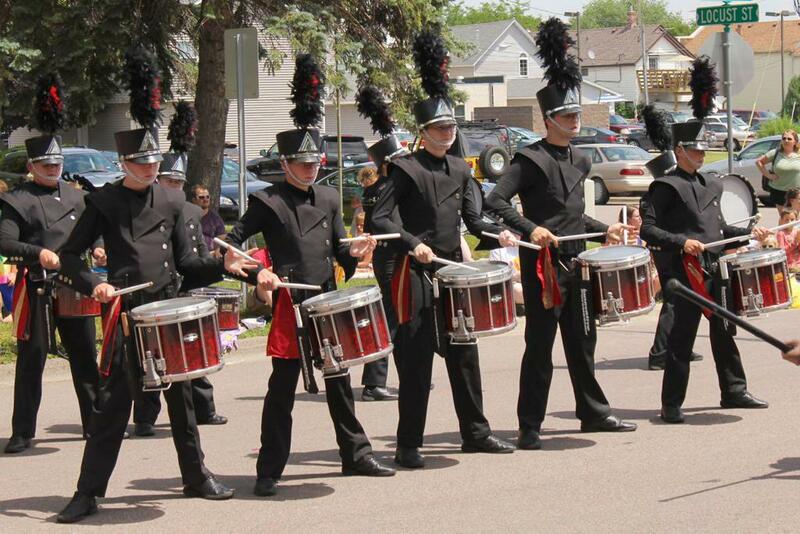 The percussion section is directed by Joe Jaeger, with the assistance of Joey Wattenhofer, Dani Augustine, Robert Lohr, Gus Wiitala and Kevin Peixoto. 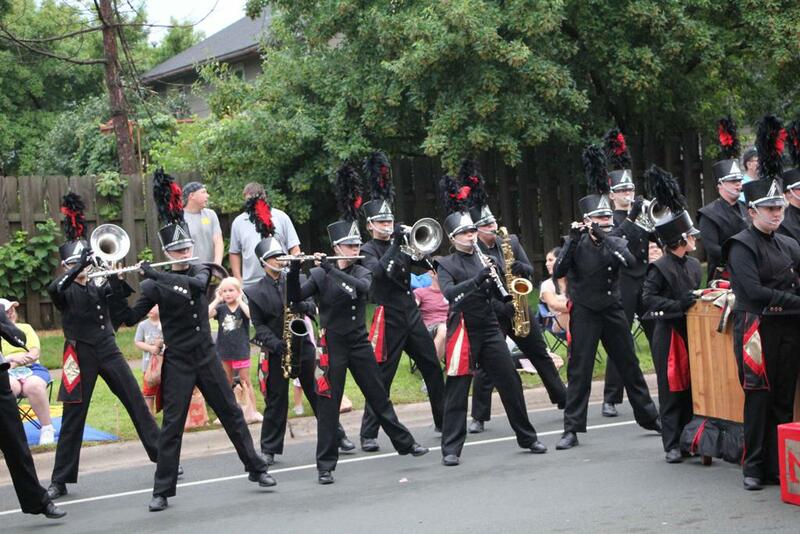 The winds are directed by Keith Saxton, with additional help from Shannon Curtis, Kyle Ballou, and Eddie Walentiny. 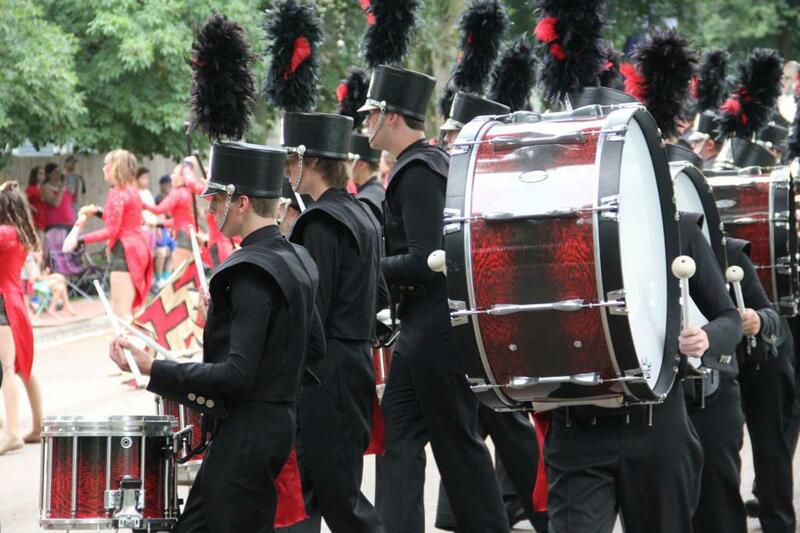 Music arrangements and visual design are credited to Joe Jaeger. 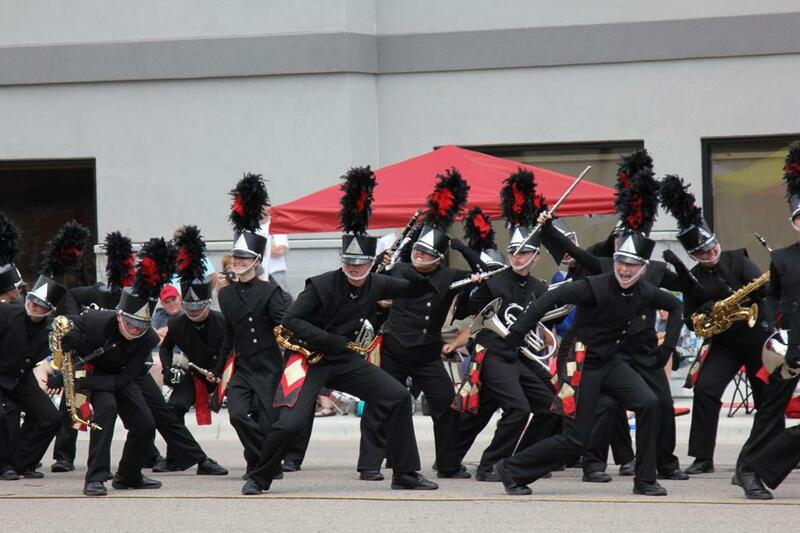 The 728 Cadets Marching Arts organization offers a winter marching arts season each year in addition to a summer marching program. 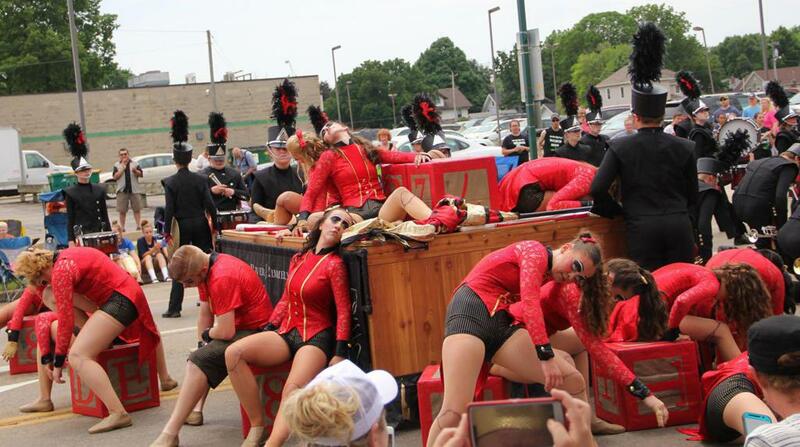 A highlight during this past year was to send all three winter marching programs (winds, percussion, and color guard) to the WGI Sport of the Arts World Championships in Dayton, Ohio, last April. 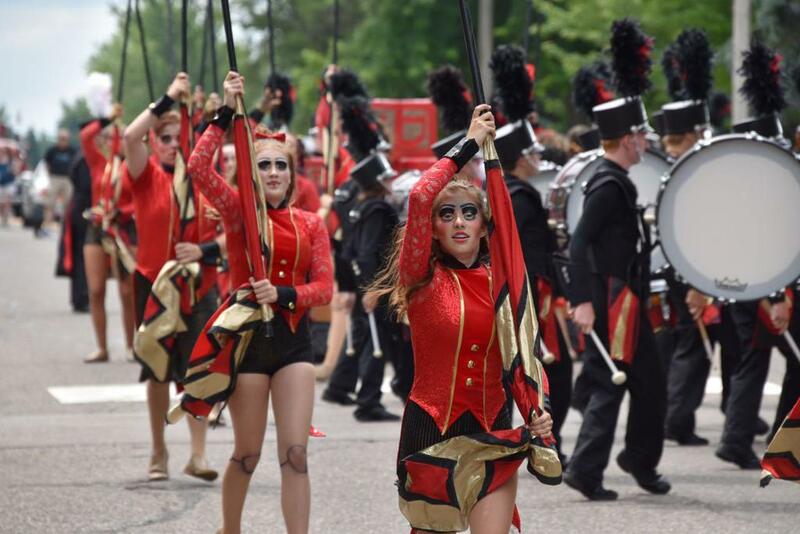 The winds, percussion and color guard each perform as individual units, rehearsing up to six months for the opportunity to compete with other schools across the nation. 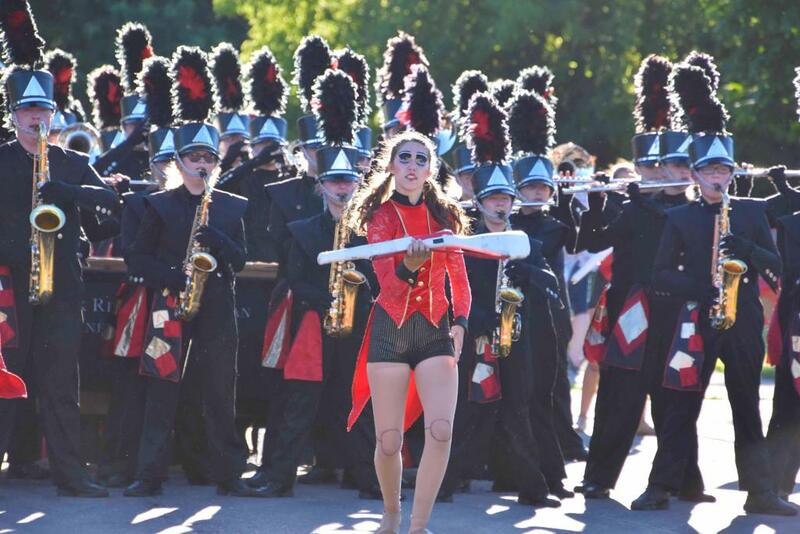 In addition, students enjoy the marching arts at some of its highest performance levels while watching world class groups compete. 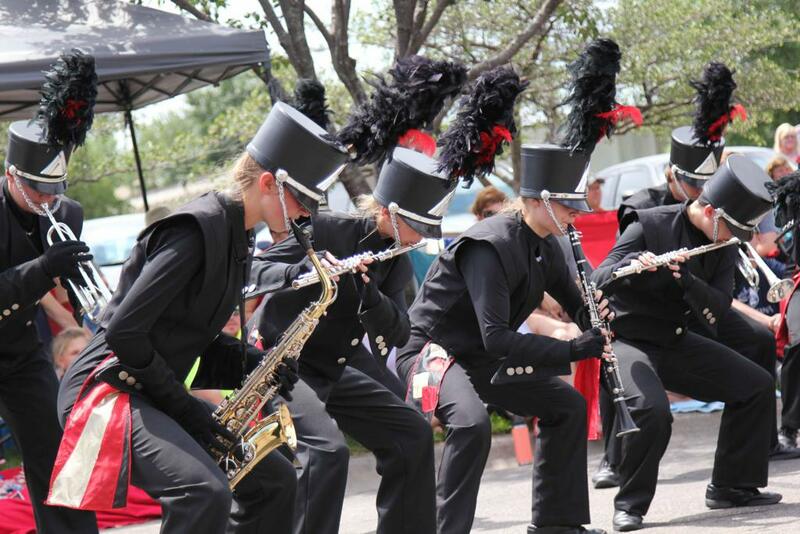 The 728 Cadets organization strives to provide quality music and performance training, leadership opportunities, and life development for students. 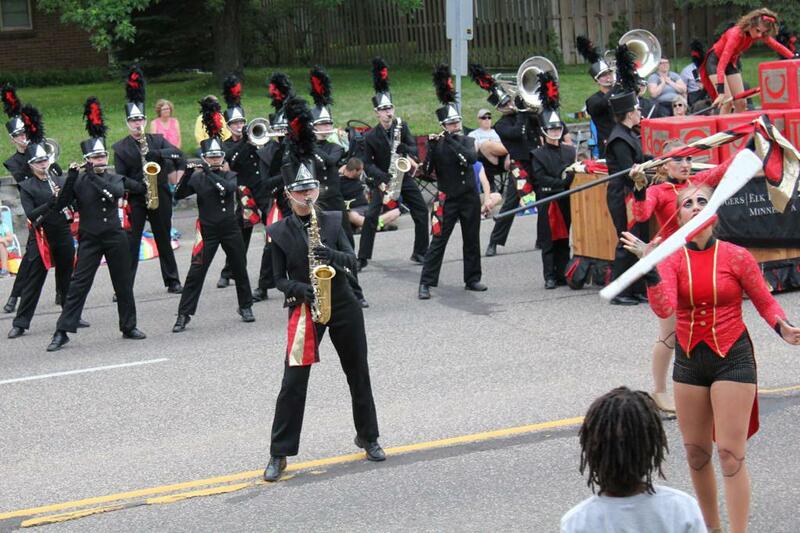 “It’s always fun to see the growth these students show on and off the street. 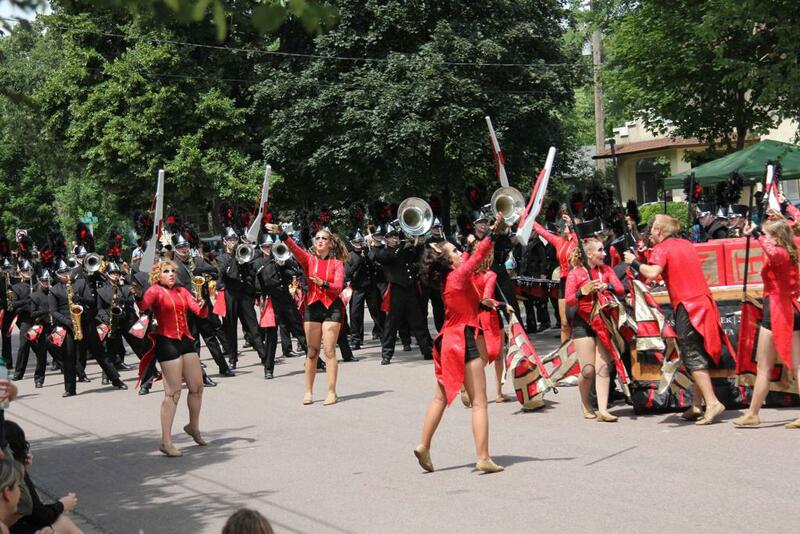 Marching band teaches them much more than playing an instrument,” Jaeger said. 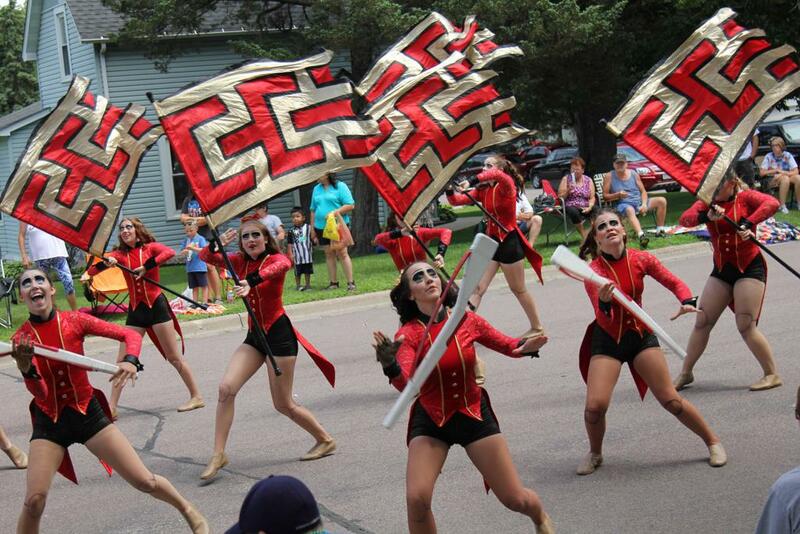 “It teaches them to be part of a large group, resilience when objectives get tough, and different ways to focus on a single task.”Check us out on Facebook page at https://www.facebook.com/728-Cadets-Marching-Arts-272556424894.